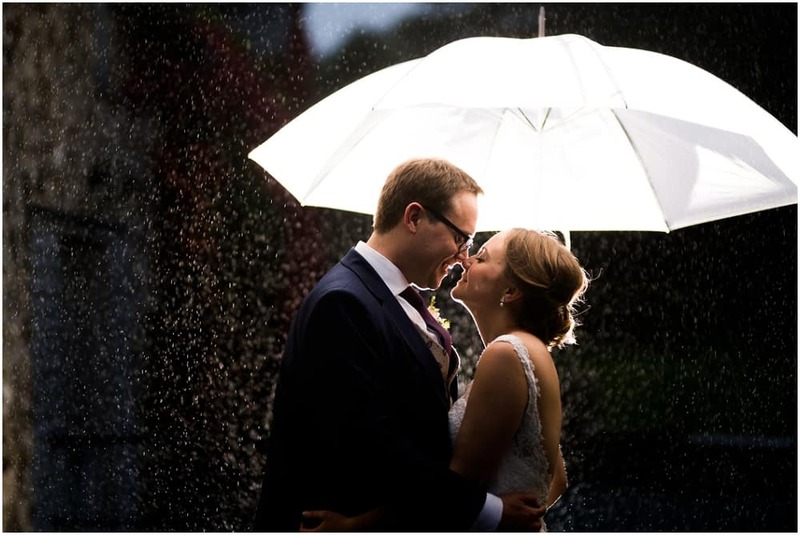 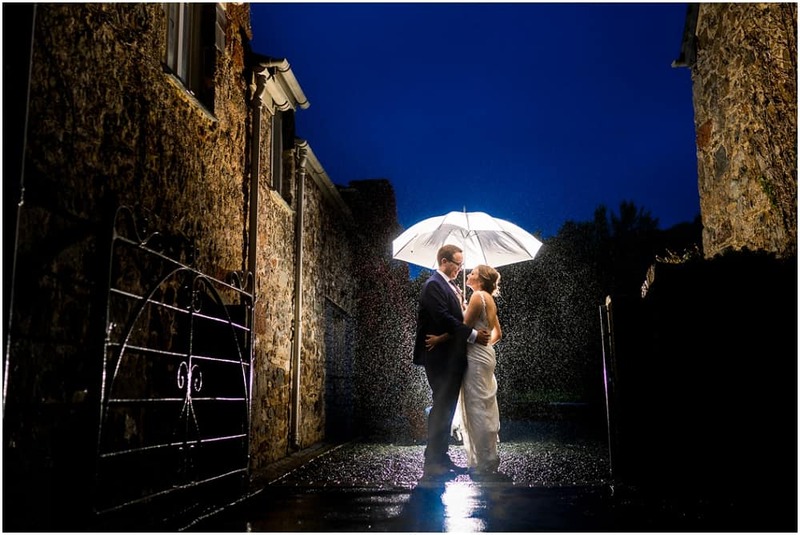 The rain did not stop play, in fact, it actually made for some very beautiful photographs. 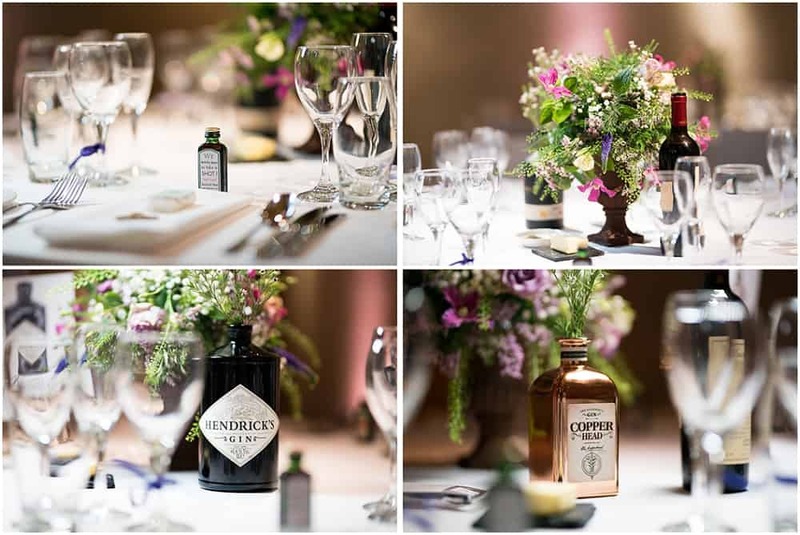 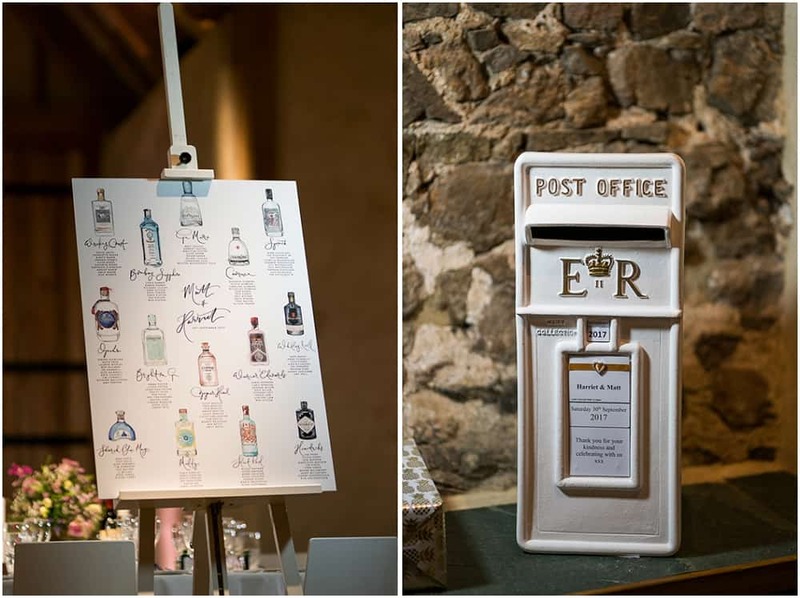 We love all the individual, personal touches – in particular the gin themed table plan! 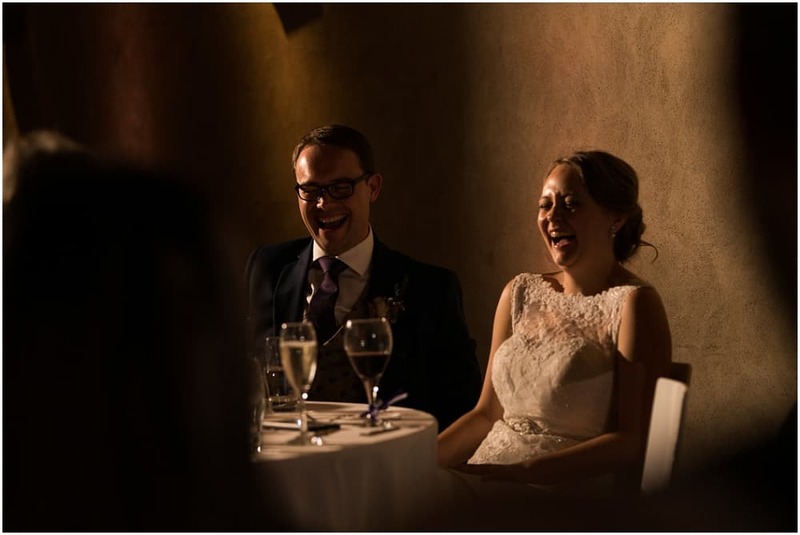 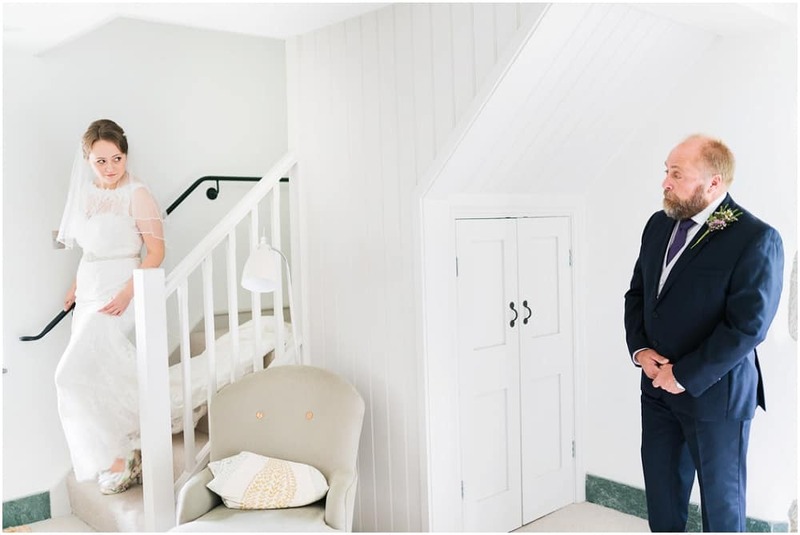 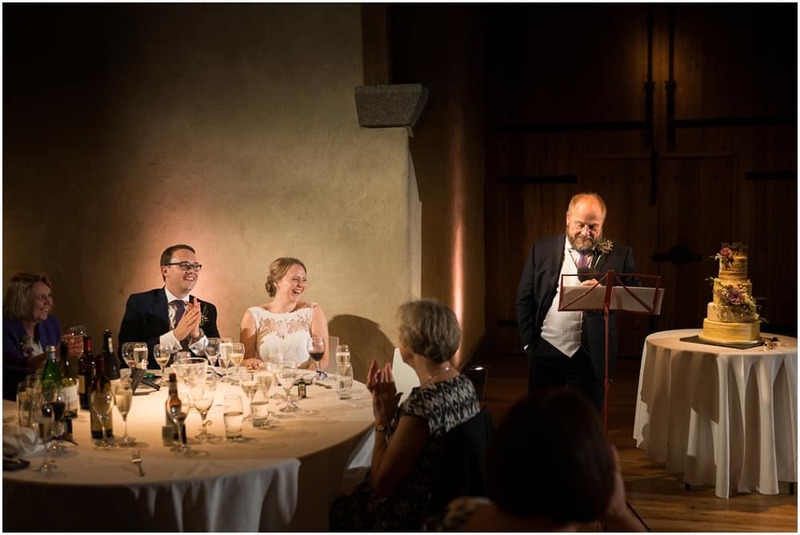 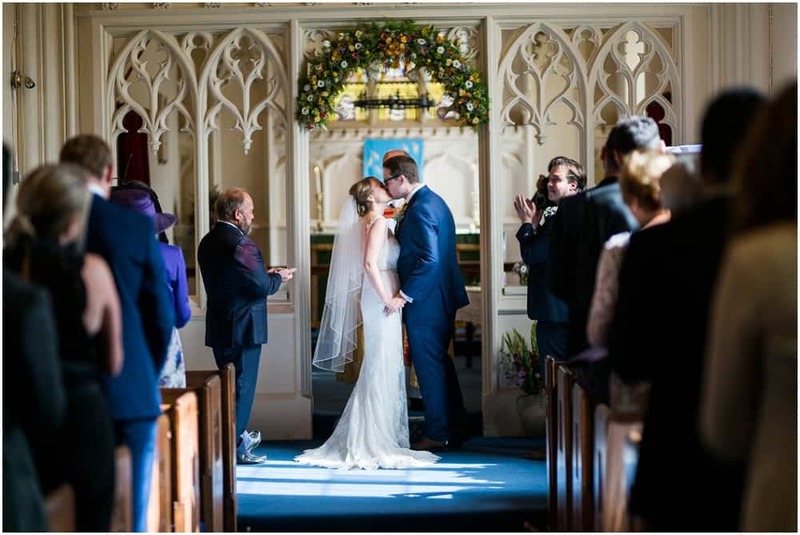 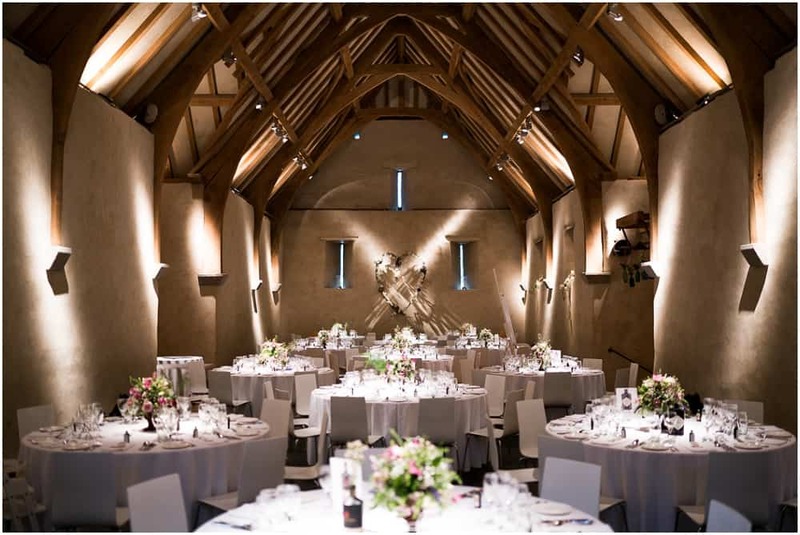 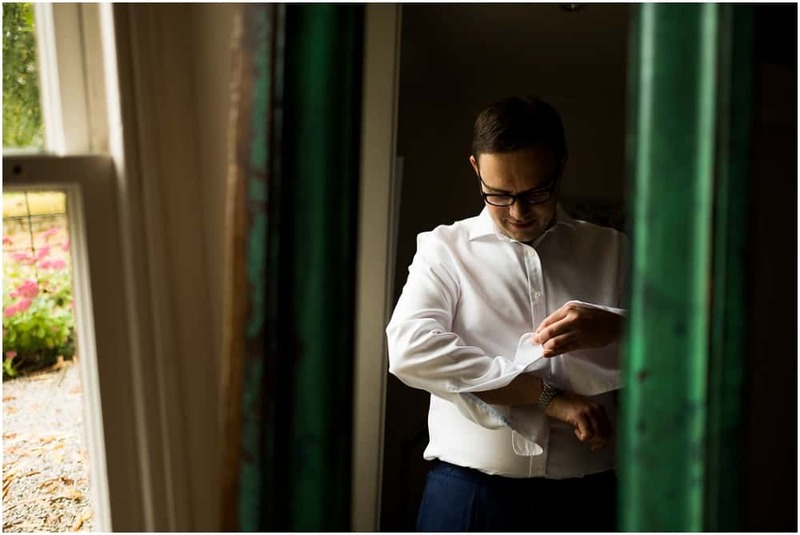 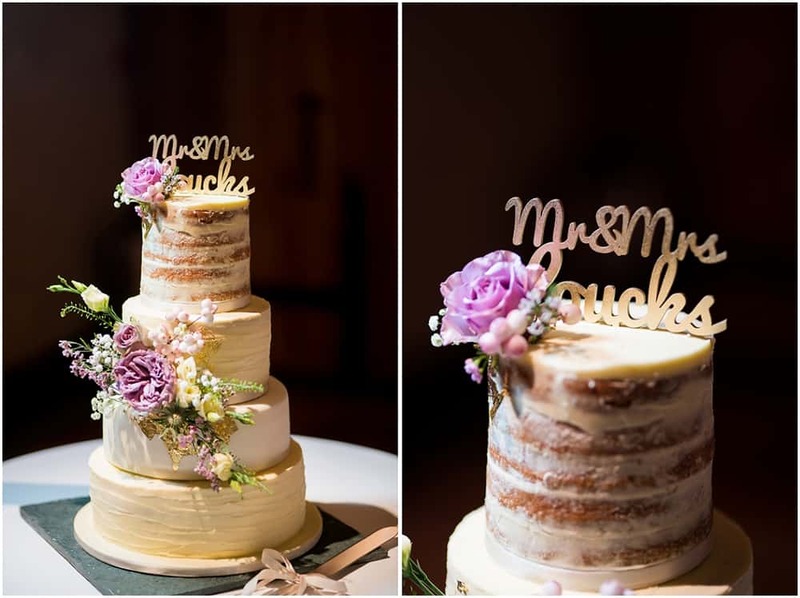 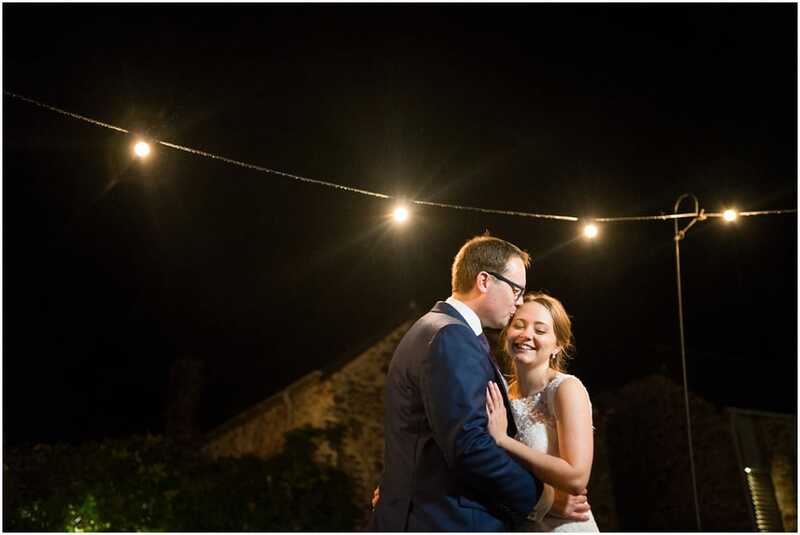 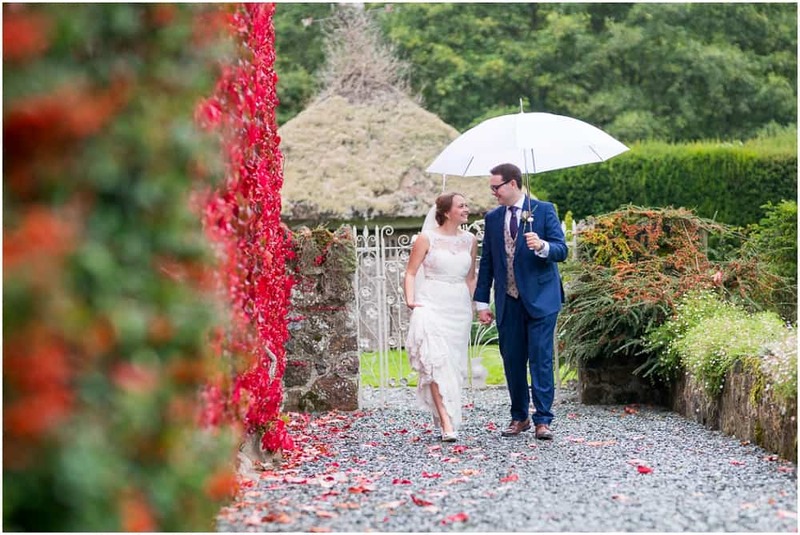 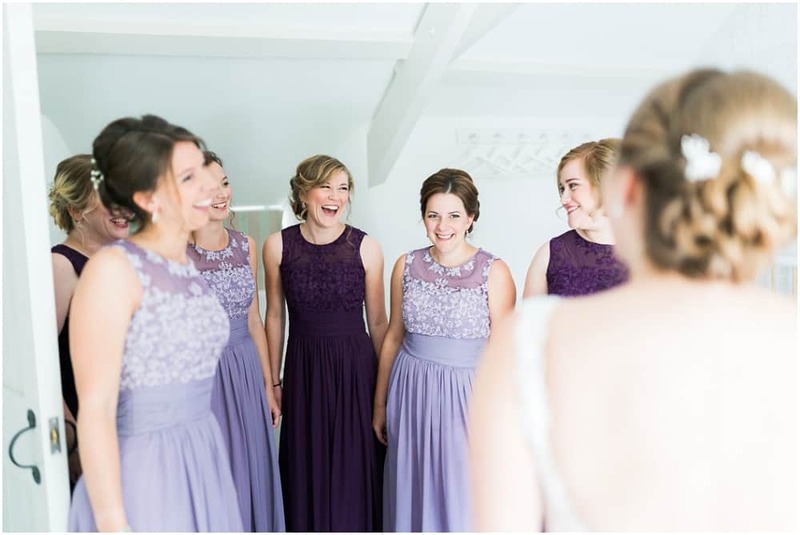 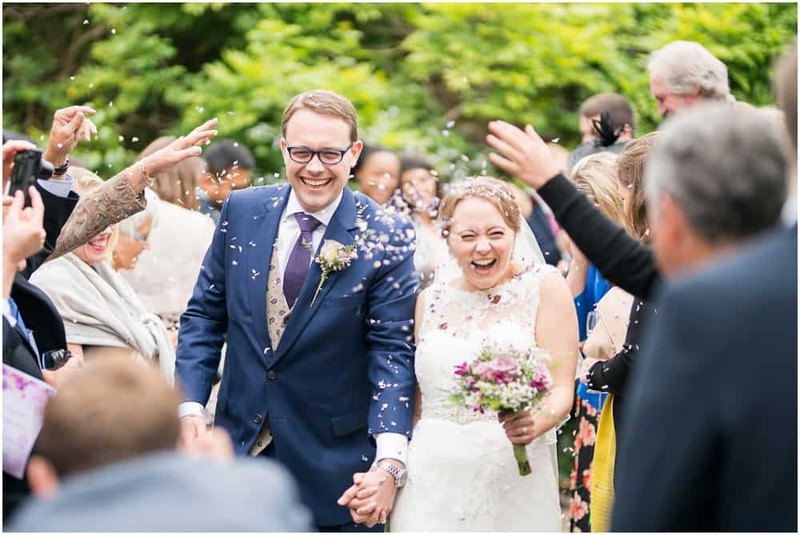 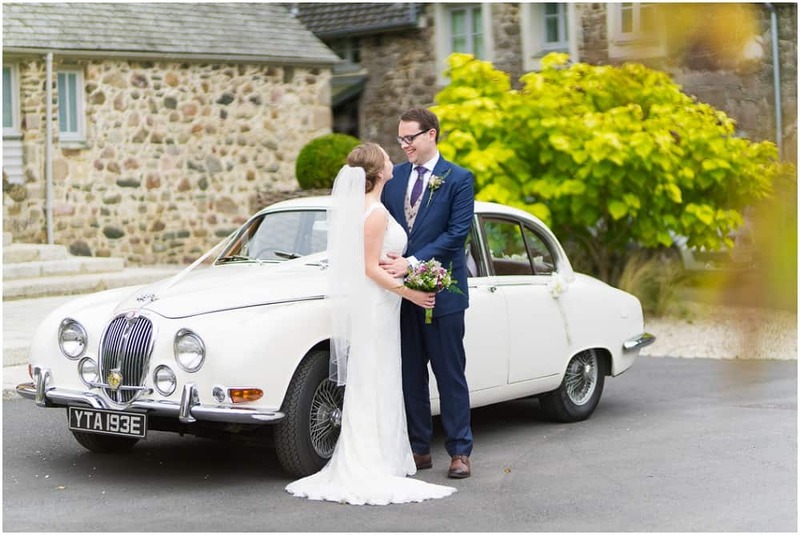 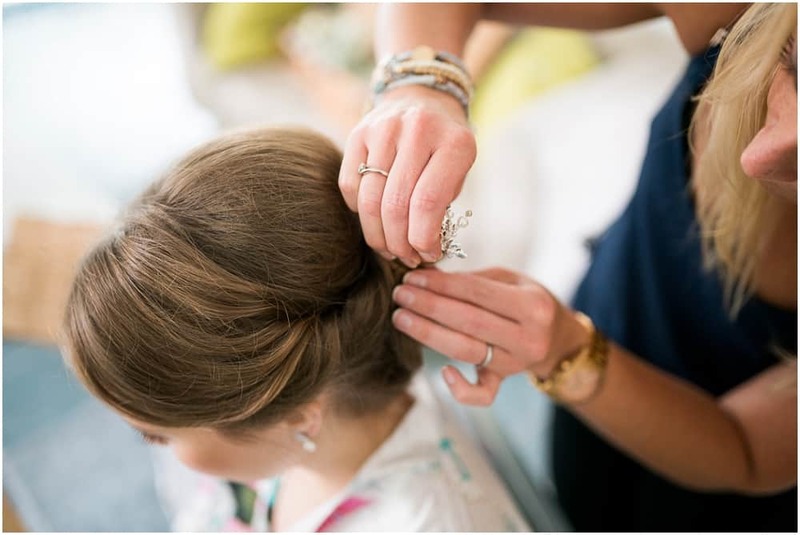 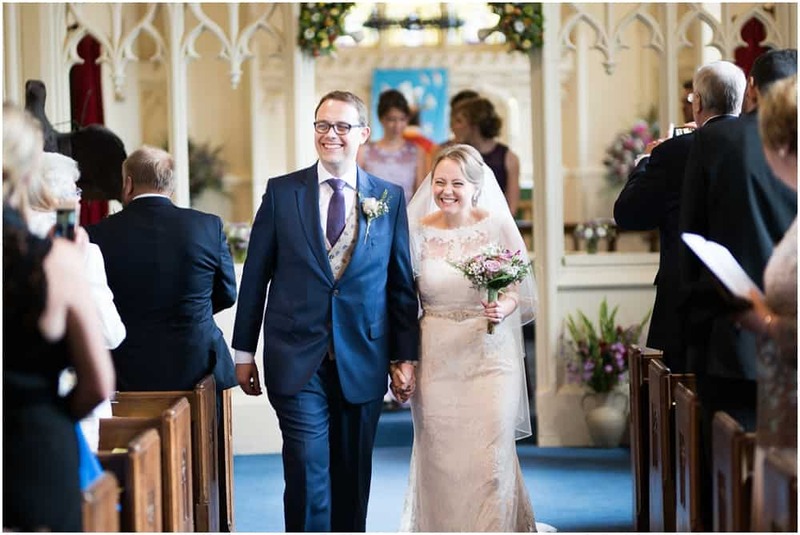 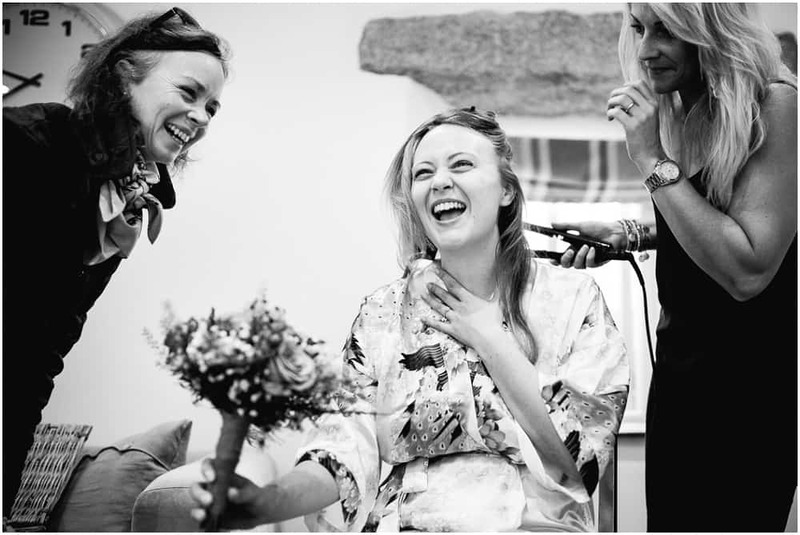 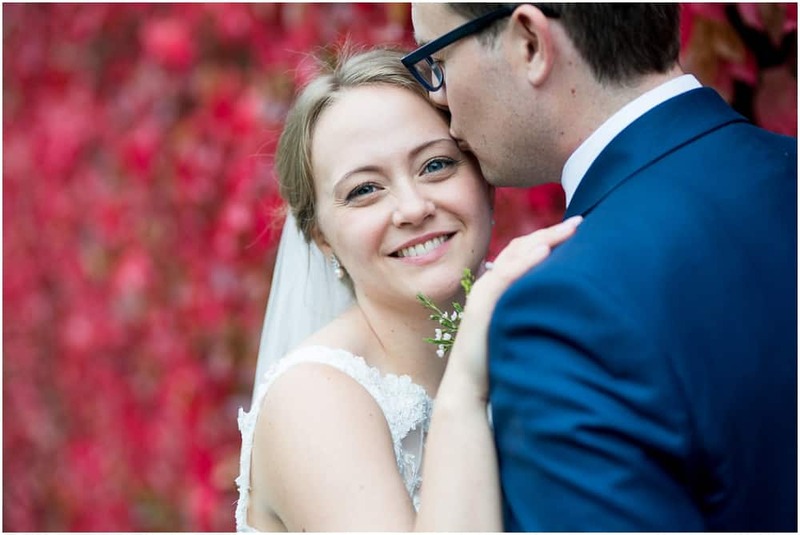 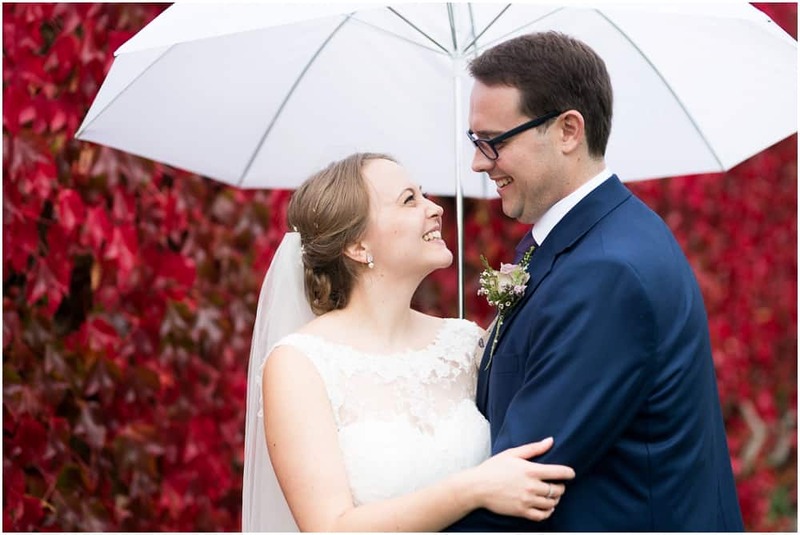 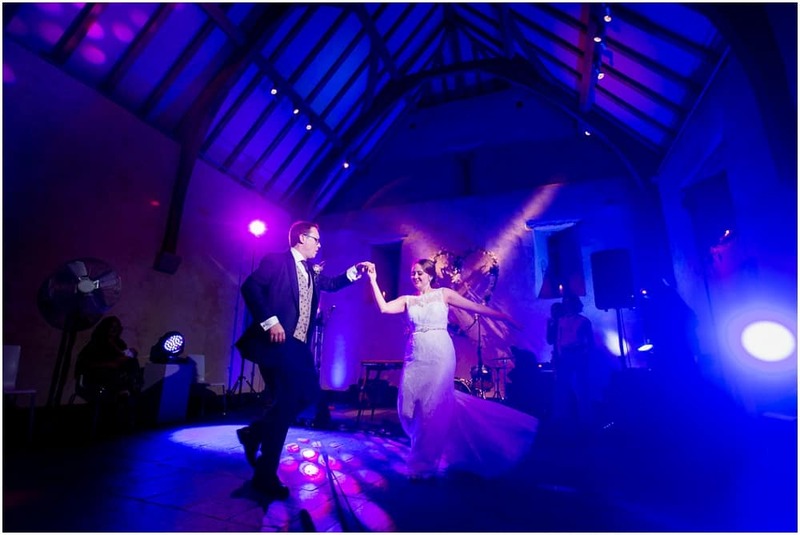 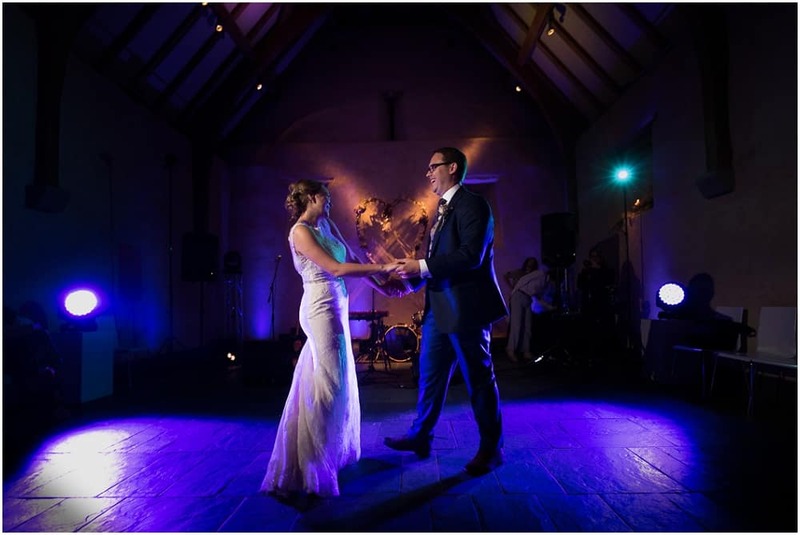 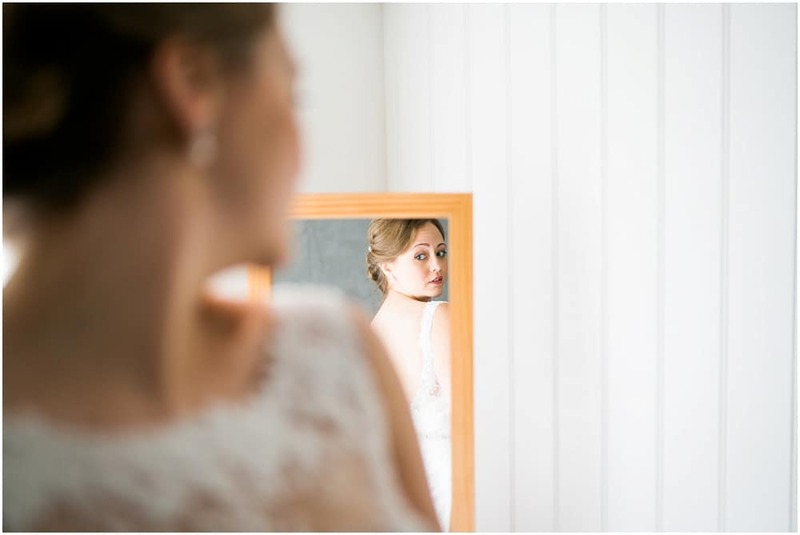 And if you want to see more of our lovely weddings and events, head on over to our gallery and treat yourself to a happy half hour scrolling through.